His love for the Holy Prophet (Sallal Laahu Alayhi Wasallam) can be seen flowing in the beautiful and eloquent manner he shows in writing Naats in praise of the Beloved Rasool (Sallal Laahu Alayhi Wasallam). These Naats which he has written in the love of the Prophet (Sallal Laahu Alayhi Wasallam) are proof enough of the deep love his possesses for the Master of the Green Dome Muhammadur Rasoolullah (Sallal Laahu Alayhi Wasallam). 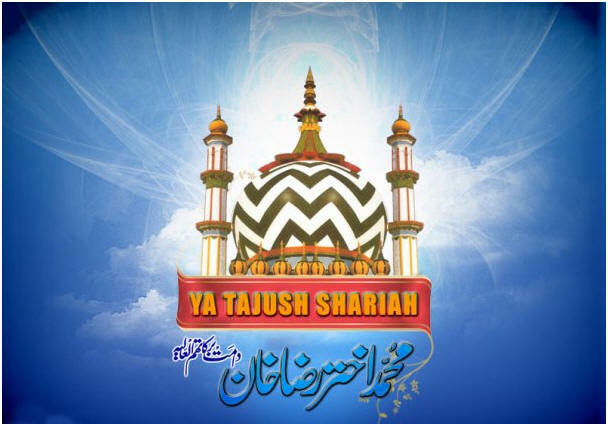 These Naats have been compiled to form the beautiful compilation called “Safeena-e-Bakhshish”. We present to a few transliterations.